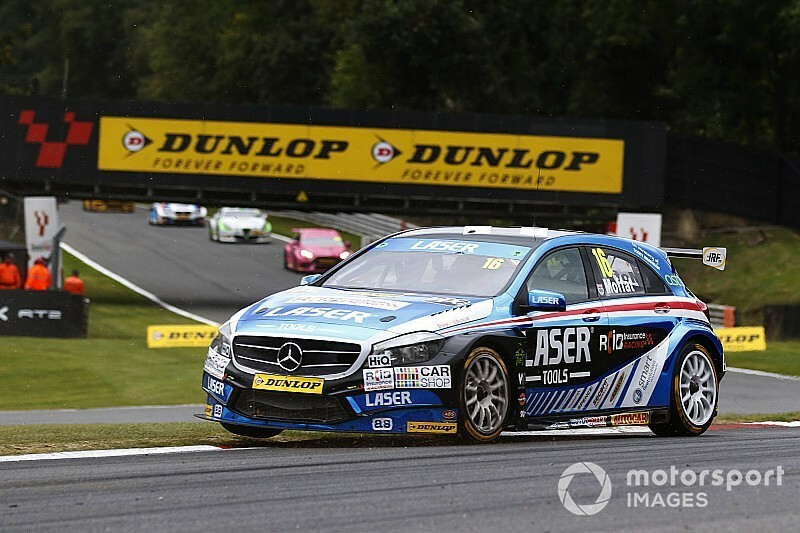 The team has been part of the BTCC since 2014, and since 2015 it has run with engineering support from fellow Mercedes-Benz A-Class team Ciceley Motorsport. For the new season, the Laser Tools Racing will relocate to Scotland and run the car in-house. 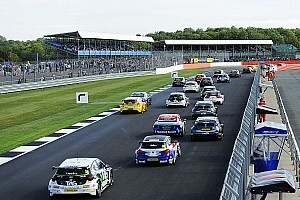 Moffat took a win at Silverstone last season and two other podiums on his way to 16th in the overall standings. He was eighth in the Independents Trophy competition. 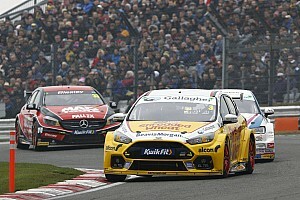 “I’ve never felt more excited at the prospect of a new BTCC season as I do this year," Moffat said. "On a personal level I’ve been concentrating on my fitness both physically and mentally and I’ve never been more focused and determined. 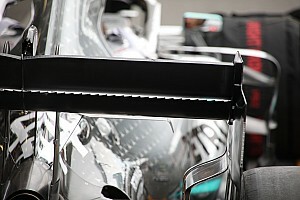 “There are also significant changes to our Mercedes-Benz A-Class, which we’ve been working on since the close of the 2018 season. We’ve now moved the preparation and development of the car to our new Laser Tools Racing facility. “Yes, we’ve broken ties with Ciceley Motorsport, but they have been a great assistance with the transition. 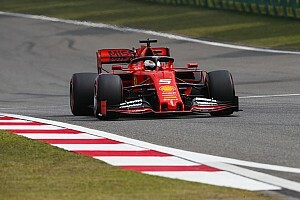 Moffat, a three-time race winner, said the new base would give him the chance to get involved in work on the German hatchback and he was confident of a step forward in terms of results in 2019. “For me, it’s great to be involved in the nuts and bolts of the race car prep,” said Moffat. “And this year our Mercedes-Benz A-Class has been stripped down to a bare metal bodyshell, then completely rebuilt from the ground up.